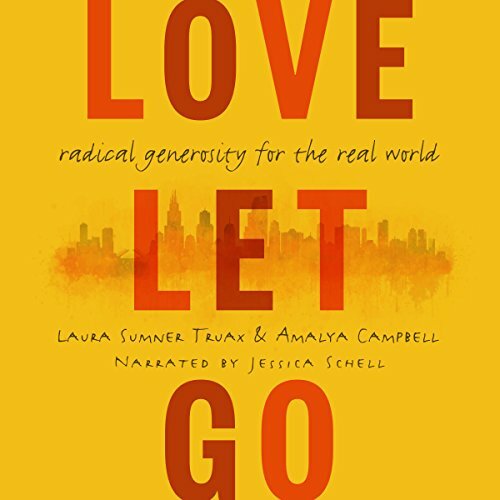 Showing results by author "Amalya Campbell"
Displays the amazing power of generosity to transform people and communities. When LaSalle Street Church in Chicago received an unexpected windfall, its leaders made the wild, counterintuitive decision to give $160,000 away to church members - 500 each. They were simply told to go out and do good in God's world. What happened next was amazing.